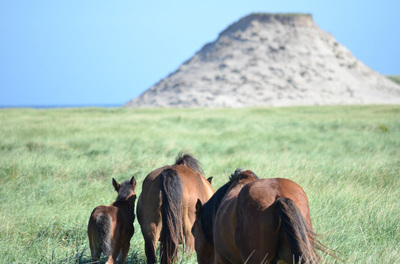 My research focuses on resource selection of terrestrial mammals. 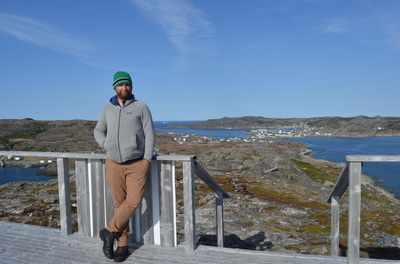 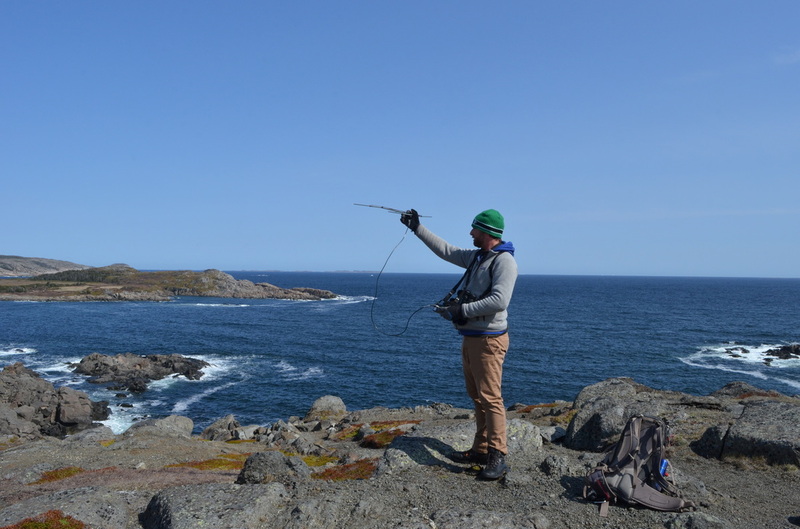 I am currently a PhD candidate at Memorial University of Newfoundland in the Wildlife Evolutionary Ecology Lab working with Eric Vander Wal. 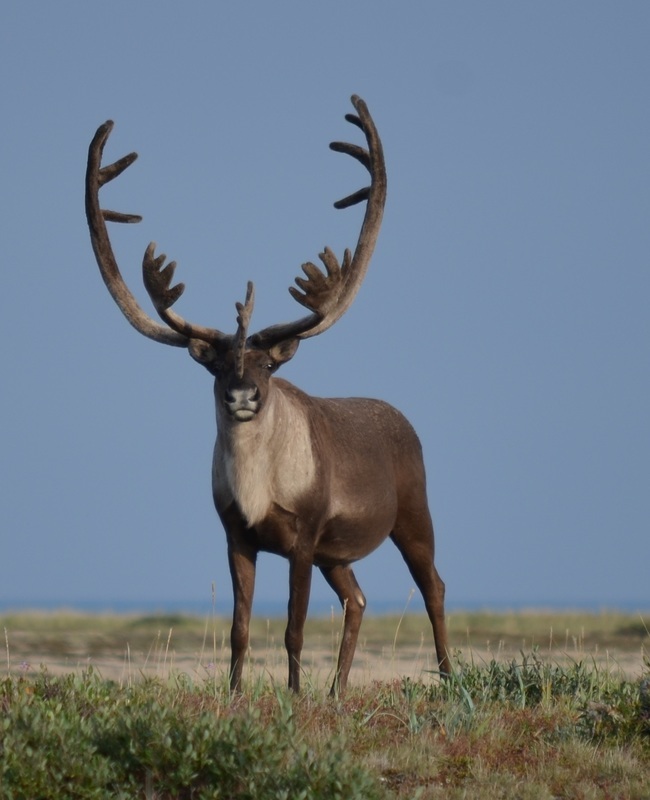 I am broadly interested in animal resource selection and movement, with specific focus on how scale affects these processes. 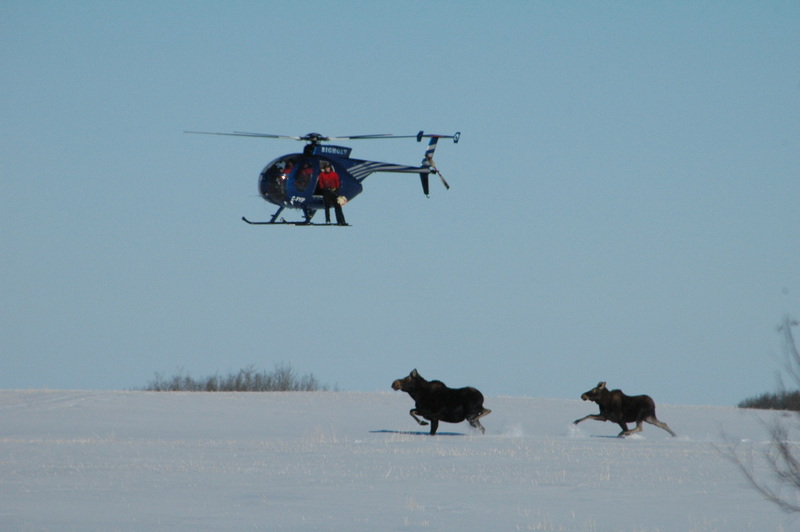 I am also interested in how changing climate and habitat availability alters animal movement, selection and fitness. 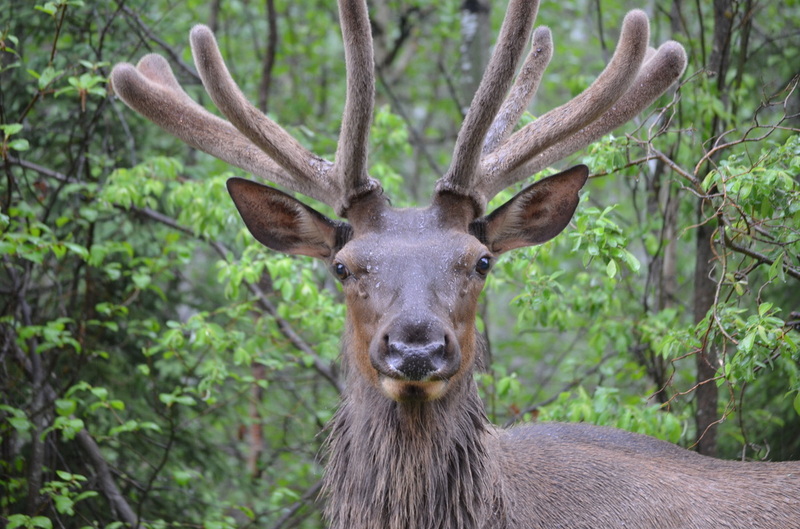 Fitness consequences and individual-level quantification of caribou behavioural reaction norms to changing resource phenology. 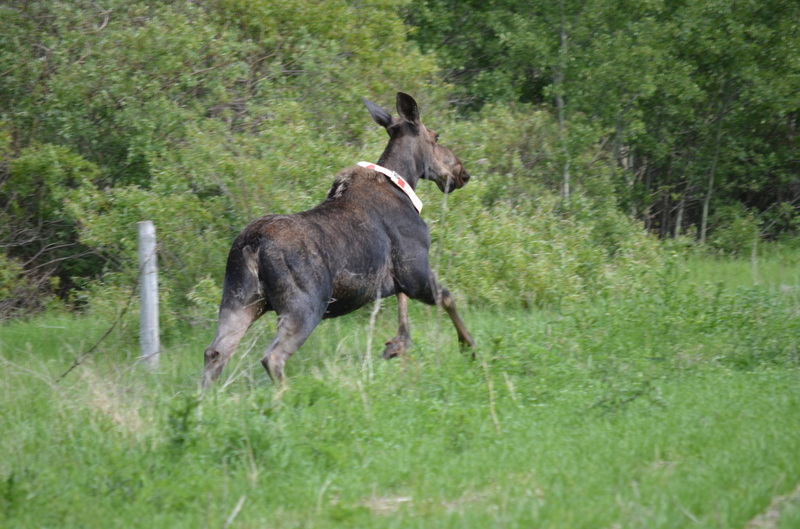 Resource selection and climate-driven range expansion of moose in agro-ecosystems. 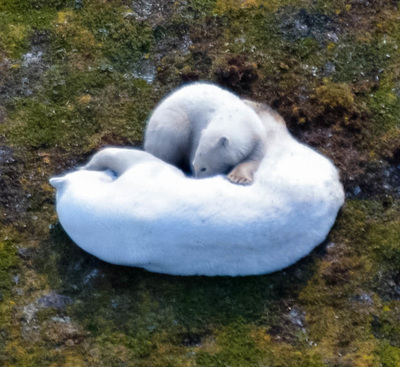 Phenology of polar bear visitation to field camps in Western Hudson Bay. 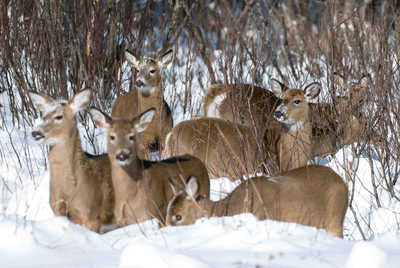 Scale and grain size in white-tailed deer habitat selection and functional response.